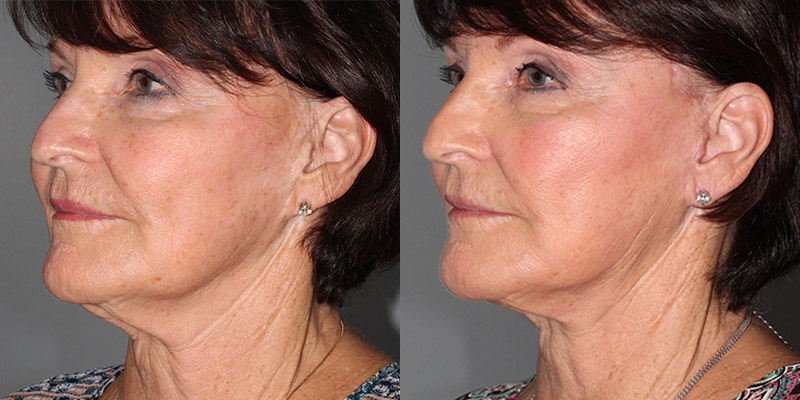 The Appearance Center of Newport Beach offers a comprehensive approach to Facial Rejuvenation. 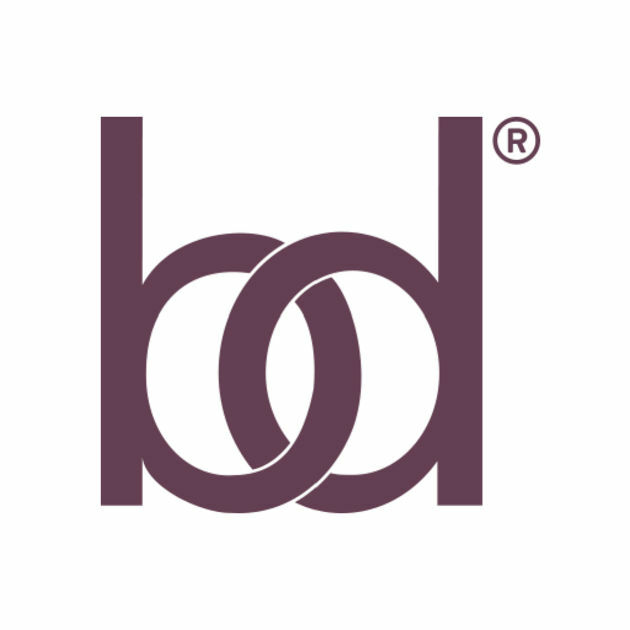 Our Board Certified Surgeons are experts in combining surgical and nonsurgical cosmetic procedures to achieve maximum results for an elegant and natural outcome.  Click here to view our plastic surgery gallery. Nikki came to the Appearance Center to address the bags under her eyes, thinning lips, and double chin, caused by aging and the daily stress of being a mother of two. 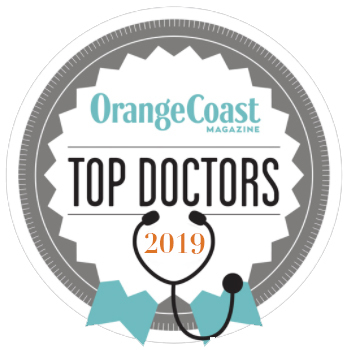 We are Orange County’s most skilled and trustworthy team of cosmetic surgeons, plastic surgeons, dermatologists, and skin cancer specialists. We provide advanced surgical and nonsurgical solutions for facial aging, cosmetic defects, and skin health for men and women of any age. 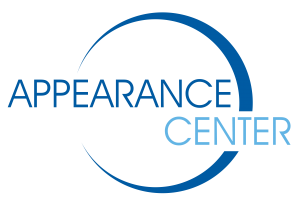 The Appearance Center of Newport Beach is a complete facility, equipped with the most up-to-date medical technology for curative, functional, and cosmetic treatment. 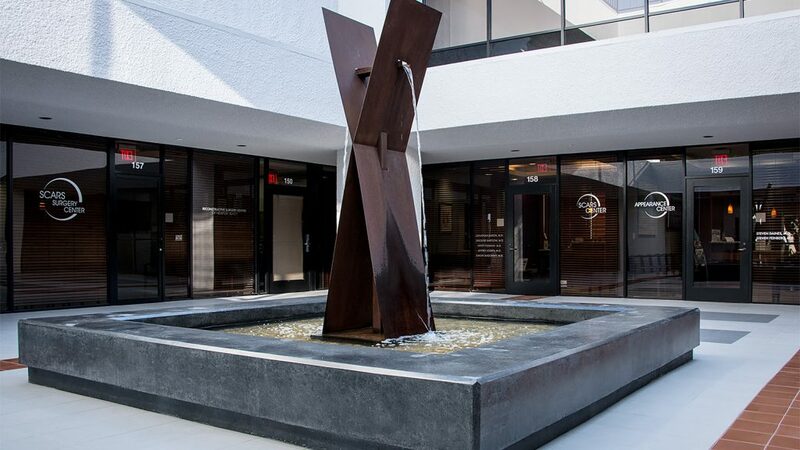 Our adjoining surgery center is accredited by the Joint Commission, held to the highest standards of safety and care, and is unique to our establishment, offering patients privacy and convenience in a comfortable and serene medical setting. 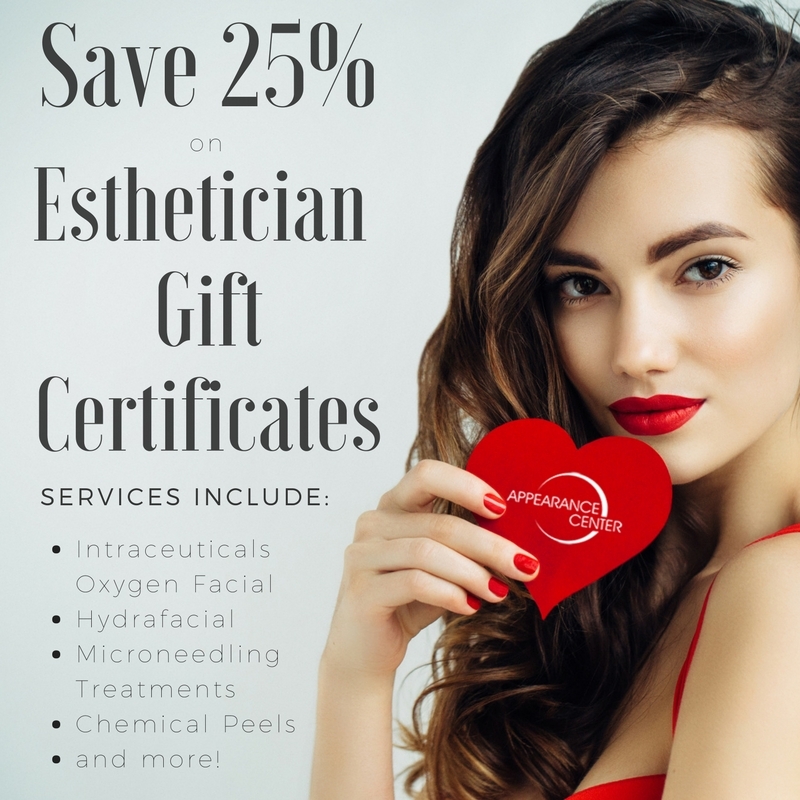 Enjoy exclusive savings on select Allergan treatments and products, and get personalized content designed to help you Live Brilliantly. Epionce® is an evidence-based professional product line sold exclusively through physicians and other licensed skin care professionals to ensure you receive a comprehensive and effective skin care program specific to your needs. See our current specials and events and start saving today! 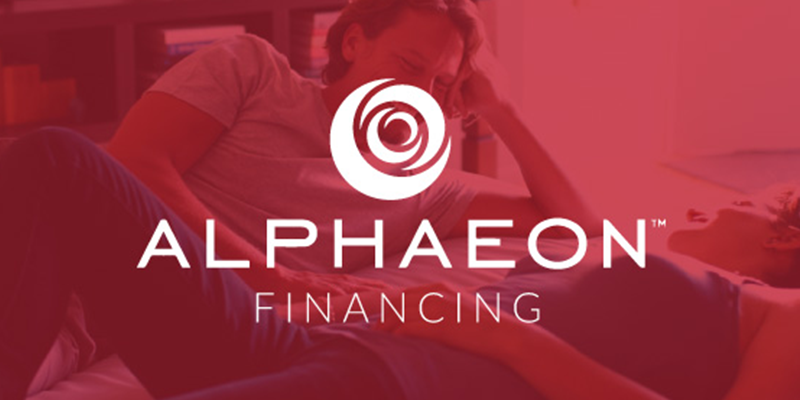 Special financing available through Alphaeon Credit and Care Credit. Ask our Patient Care Coordinator for more information.